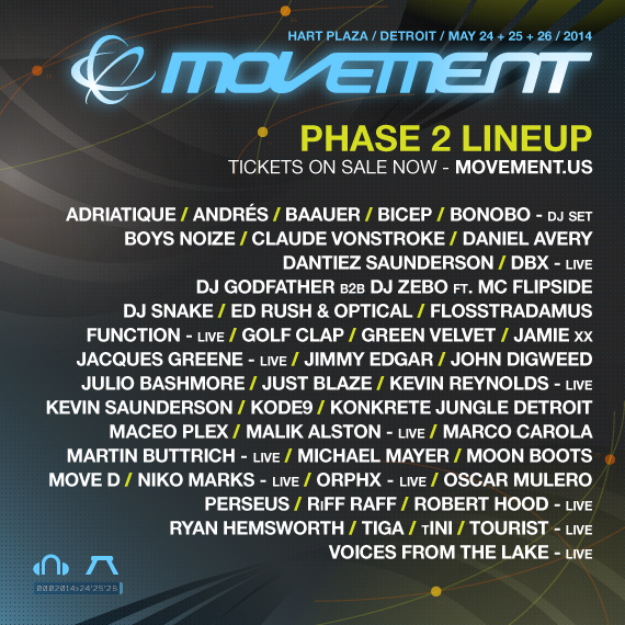 Movement is a 3-day music festival that takes place in Detroit, Michigan. It features awesome EDM acts that we know and live. 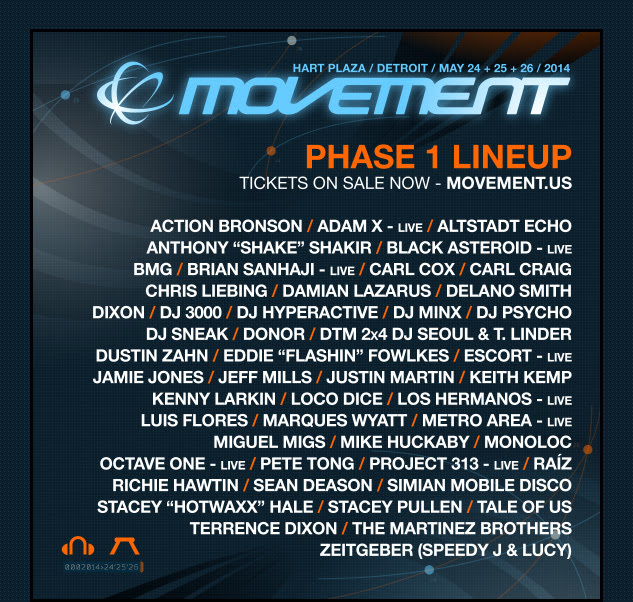 Just recently, they released their 2nd phase of artists on their lineup. Comparatively, this is nothing like years prior and it makes it so much more fun. You find a lot of Mad Decent artists this year as announced in this phase. This is going to be quite a show. You won’t want to miss this. 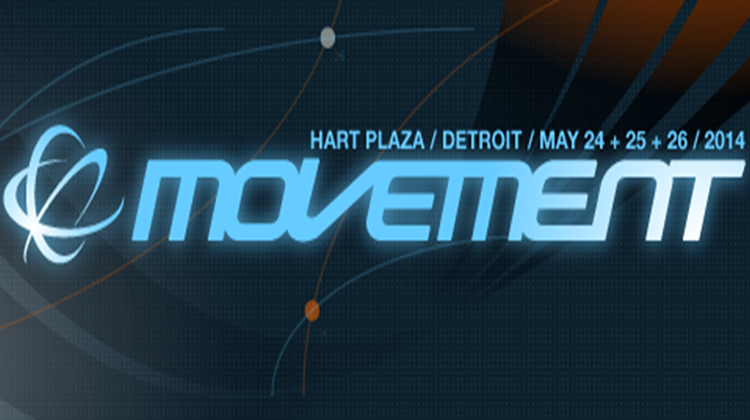 Movement is taking place on May 24th to May 26th. General admission tickets cost $110 while VIP tickets cost $230. Not bad for the artists that I’m going to list below the trailer!